I’ve written quite a few books in many genres and under various circumstances, but this one was different. It was an amazing experience to write an original story that weaves around and through a classic fairytale beloved by millions (and is about to be released as a major live-action movie starring Emma Watson — it’s out on March 17 — watch the gorgeous trailer below). It’s fascinating — but challenging, as you can imagine. The original story is like gravity: always there and unchangeable. 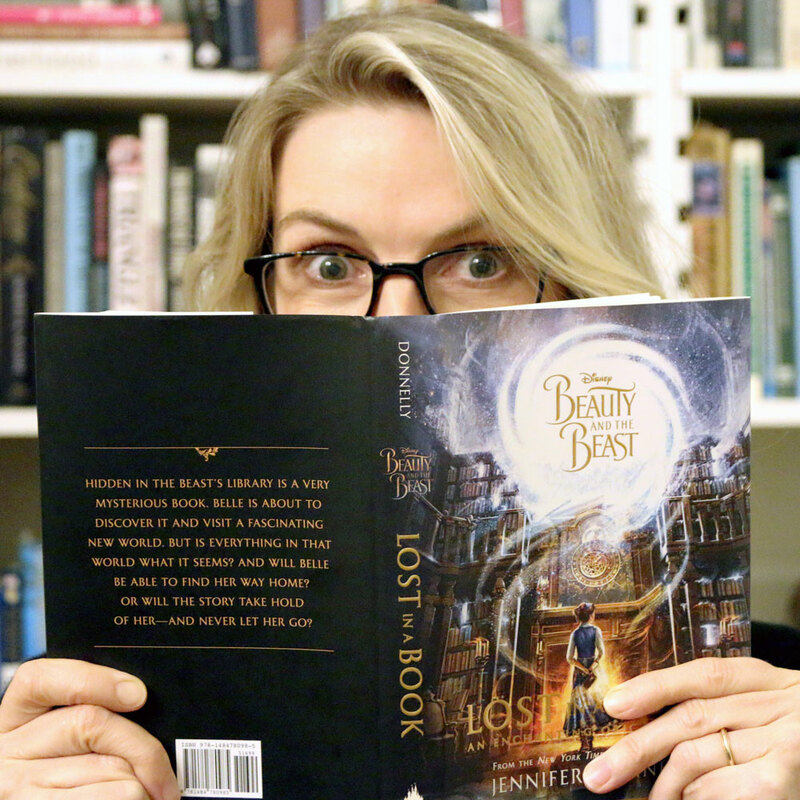 Looking back, it’s not a stretch to say I lost myself in Lost in a Book — and I hope you do too. Just finished this book and loved every moment of it until the end, I was sad when it ended just wanted more of it.